Citadel Theatre would like to invite you to become a Citadel Summer Camp Ambassador to the Arts. As a member of this exclusive program, you will serve as an Ambassador for Citadel Theatre, spreading your love for the performing arts to your friends and neighbors. As an Ambassador to the Arts, Citadel will provide you with digital and/or printed materials to assist you as you spread the word about Summer Camp. As a token of our sincere appreciation for your efforts as an Ambassador to the Arts, we will reward you with a $200 donation to your favorite charity, or if you prefer a check for $200 to use as you wish, for every new camper that you refer to us and who then enrolls in one of our summer camps. There is no limit to the number of friends you can refer. You will receive $200 for every new camper you refer to us who then enrolls. (previous Camp enrolees are not eligible for referral). 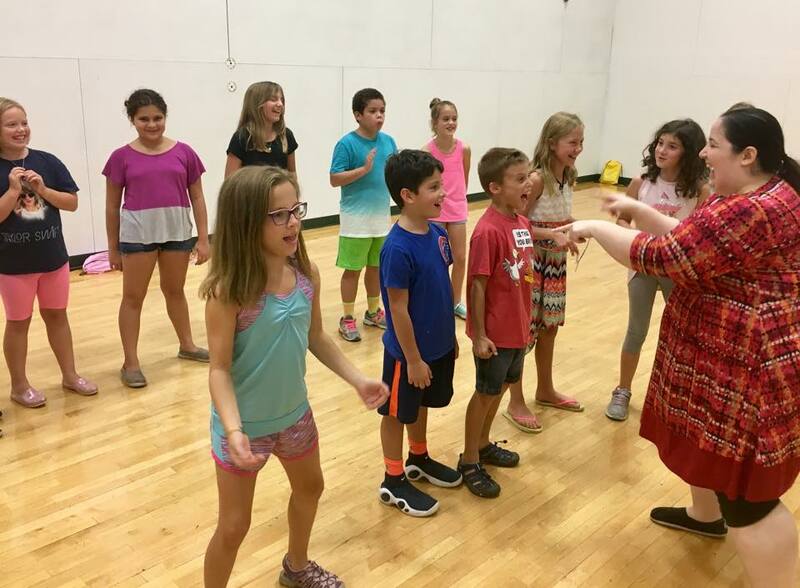 Offer currently valid for 2019 Summer Camp Program; Traveling Alice and Fame Jr.
For more information on our Ambassador Program or to register for Citadel Education Classes or Summer Camps, please call our Education Director at 847-735-8554 x2 or email amberk@citadeltheatre.org. Or register online by clicking here.